Technology has become vital to the workplace regardless of organization size or type of industry. Operations and staff members rely on a stable, accessible technical environment to work effectively. Keeping a pulse on your business requirements, available technologies and appropriate upgrades will help to ensure ongoing productivity and success. The technology infrastructure of a company is complex and affects all aspects of the business - including corporate, desktop and mobile telecommunications, office computers, network architecture, website and intranet, scanning/printing/faxing, sales tools, payroll systems and other applications/solutions. Your challenge is how to effectively manage it all; balancing financial and operational constraints with organizational requirements. Healthcare – Evaluate operational and technical efficiencies, regulatory and compliance measures that need to be addressed, as well as healthcare specific requirements. Non-Profit Organizations and Industry Associations – Concentrate on developing and implementing a plan to work efficiently and effectively within budget constraints while promoting membership and outreach. Small Businesses – Focus on work productivity, office infrastructure, data management, client communications (website, email, collaboration), and industry specific solutions. 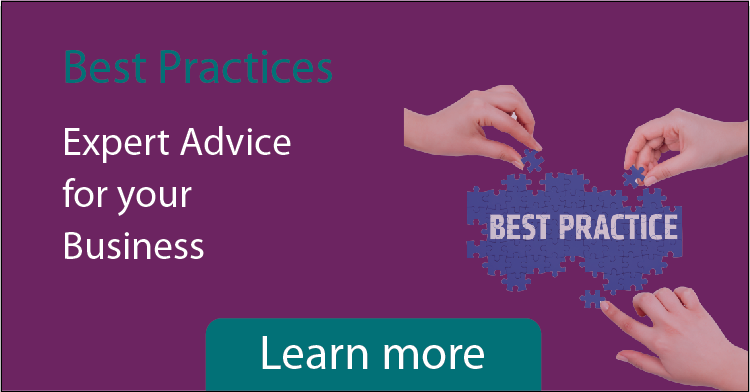 For more information read our best practice on Adoption and Testing.